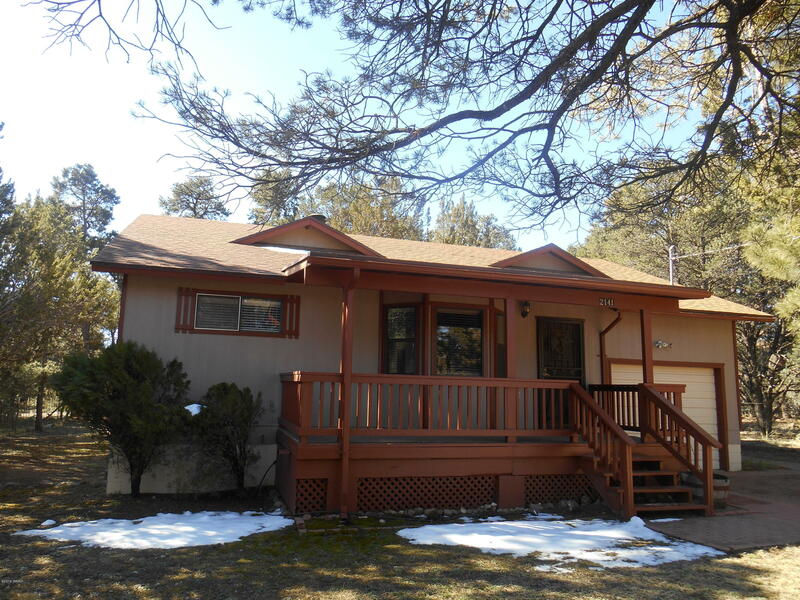 A great home in the mountains, very well maintained, single level home, current owner has owned for 22 years. The roof and pex plumbing was installed about 3 years ago. Nice landscaped features, pavers, drip system, privacy fence, and a variety of trees. Recently painted exterior and interior. Boasts a great room floor plan, kitchen was upgraded in 2003, oak cabinets, tile floor, and counter tops. In 2010 the bathroom was upgraded, tiled floor, new vanity and tiled shower. A deep single garage, attached. Come take a look at this home!